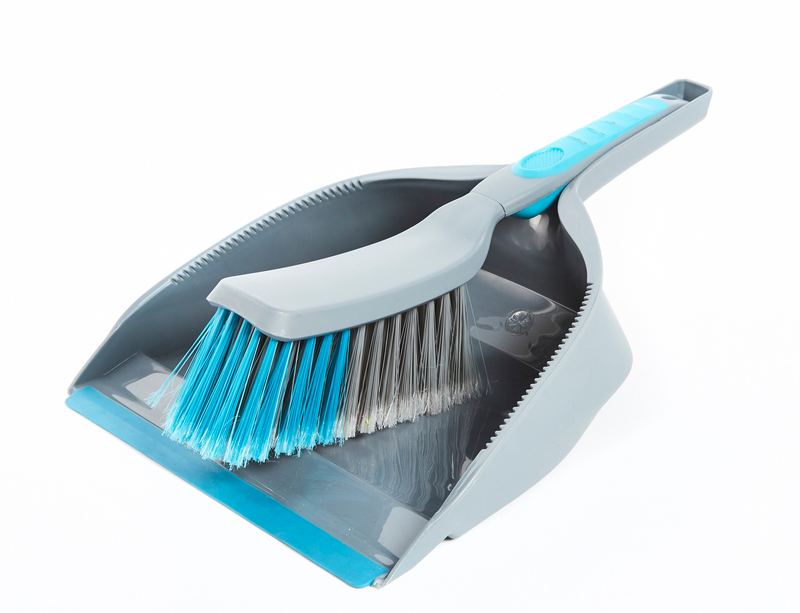 The quick and simple answer to removing dust and dirt, this Beldray Dustpan and Brush makes light work of big messes. With a lightweight and ergonomic design, the set is wonderfully easy to use. Featuring a soft bristle brush to effortlessly pick up dust and dirt, plus a durable dustpan for easy disposal. The two parts clip together and are wonderfully compact, great for limited storage spaces. Complete with a soft-grip brush handle, this set is an essential addition to any cleaning kit. Make quick work of clearing dust, crumbs and dirt from your floors and surfaces with this dustpan and brush from Beldray. A perfect addition to any cleaning set, the brush features soft bristles that effortlessly directs dust and dirt into the dustpan. For simple storage, the brush and the dustpan clip together by the handles, meaning they are not easily misplaced. Ergonomically designed, this dustpan and brush set is constructed from durable materials for added comfort during use. Measuring 33.5l x 23.5w x 10.4h cm, this dustpan and brush set is compact and hard-wearing, an essential tool for any home.